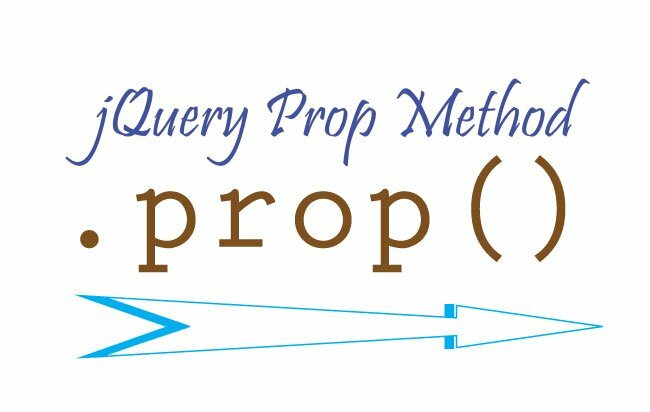 The jQuery Prop method – .prop(), gets or sets the property values of selected elements. 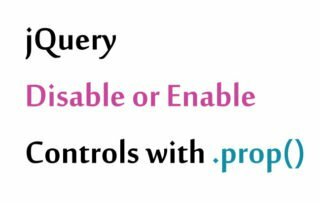 These properties can be – border of an element, checkbox checked value, disabled, and so on. Get the property – It can get a single property value of an element at a time. Set the property – It can set multiple property values, of multiple elements, at a time. b. 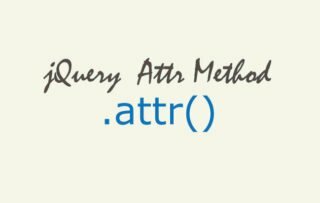 Set one single property value of one or more elements. The alert message box will show Border is: 10px solid. 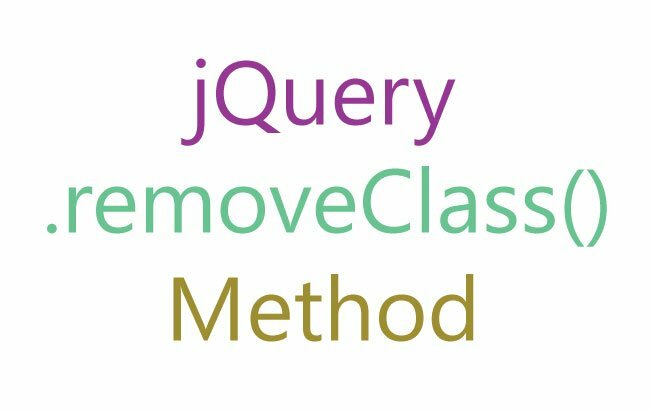 On the button click event I can set the border of these 2 images to 10px solid width jQuery Prop method. So on the button click event the width I am using .prop() to apply border to the images. In the alert box you will get the property value of checkbox. Consider you have a checkbox and 2 buttons. One button will check the checkbox and the other button will uncheck it. 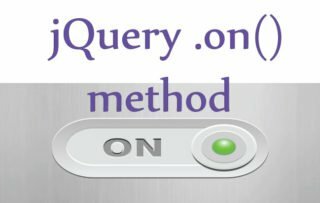 To uncheck the checkbox pass false to the second parameter of .prop() method.